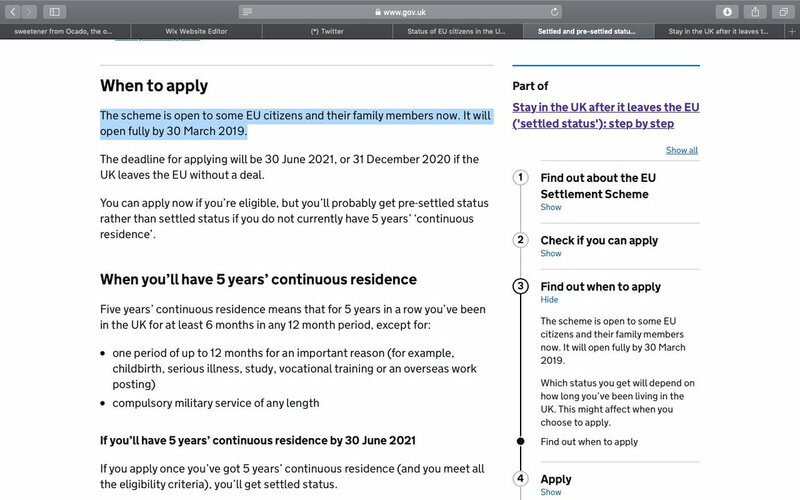 2/ The scheme seems to be OPEN NOW to EUCitizens that have been here for more than 5 years! We should mass apply - they want to test the system, so test we shall. NEVER EVER assume you won't, in some post #Brexit nightmare, find yourself forced to flee the UK , jobless, hungry, desperate, finding yourself in a refugee camp/stuck on some border! Hitler also scrapped rights for Jews, Gays, Disabled, Roma & some sects. The demonization of 'the other' is fuelled by the press, on TV & via our OWN MPs. Warning, this is a monologue on my current thoughts on #Brexit. 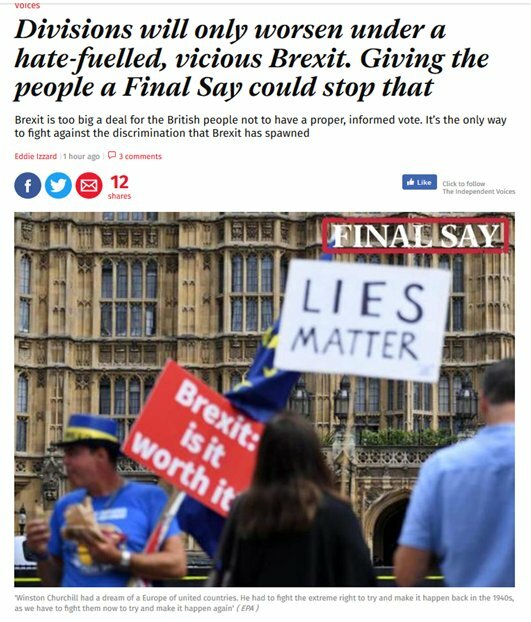 I hate Brexit, #IamEuropean, yet I think the UK needs to exit with a no deal. Sadly, I believe the UK needs to exit the EU without a #brexit deal. That 30-40% of its population that has post-Imperial delusions need a rude awakening of what the 21st century world is like. Then, the UK may rejoin the EU in 10-15 years time. The sad part of this #nodeal #brexit is the people that end up dying unnecessarily because of the Brexiteers pipe dreams. 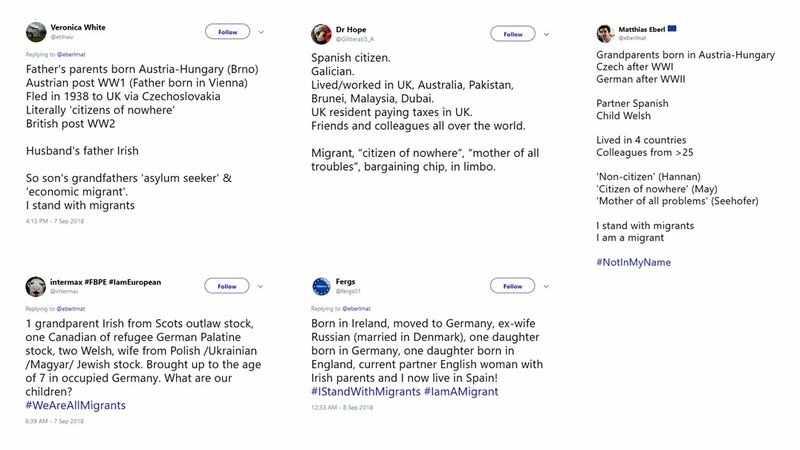 A reminder that @The3Million and @BritishInEurope are not an amorphous mass of anonymous people that can simply 'go home' or 'come back'. Every single #OneOfThe5Million has their own story.